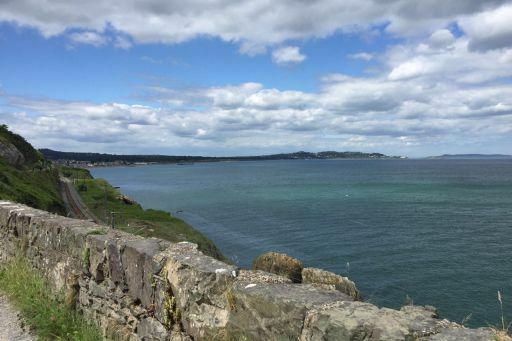 County Wicklow boasts one of the most spectacular mountain ranges in Ireland. 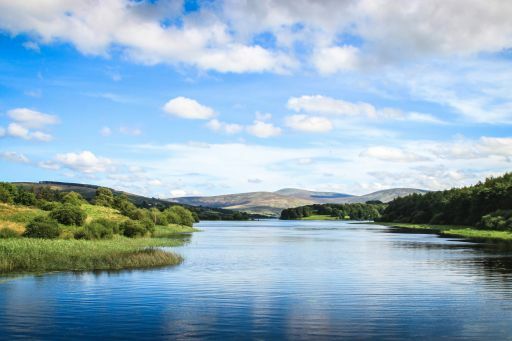 Famous for its walking routes, it provides for the most experienced walkers as well as those who require a leisurely stroll, in a totally unspoiled countryside. 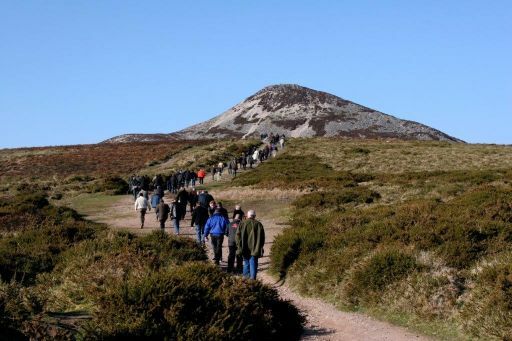 On the east side of this mountain range the landscape is dominated by the Sugar Loaf Mountain, just 30 minutes from Dublin City Centre by coach. 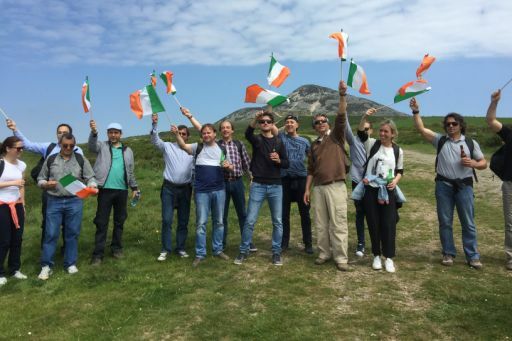 Taking approximately two hours to reach the summit, it allows even the inexperienced walker a sense of achievement in completing one of Irelands’ best known mountain ranges. 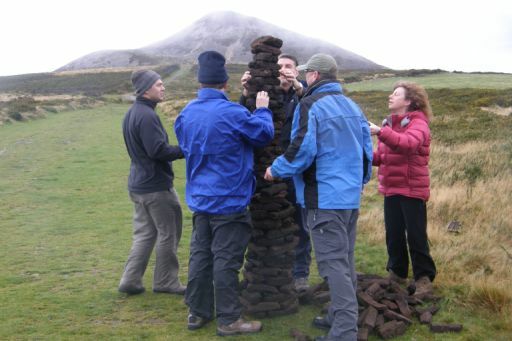 Along the way guests can participate in some of the local areas traditional activities including welly throwing, turf stacking and pucfada, giving an authentic experience for all involved. Each person will receive a snack pack containing mineral water and snack bar and rain poncho in the event of wet weather. 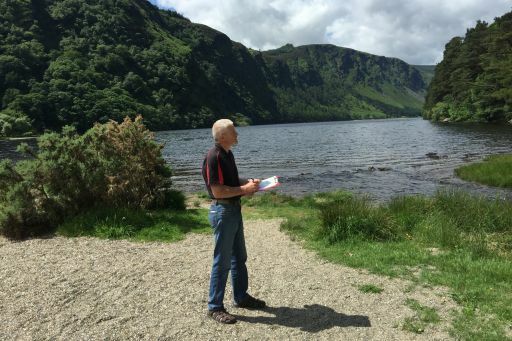 A wonderful view from the summit allows guests to appreciate the magnificent Wicklow Mountains, as well as views of the Irish Sea. On return to the base of the mountain everyone is treated to cold beer or hot whiskey to retrieve their spirits.